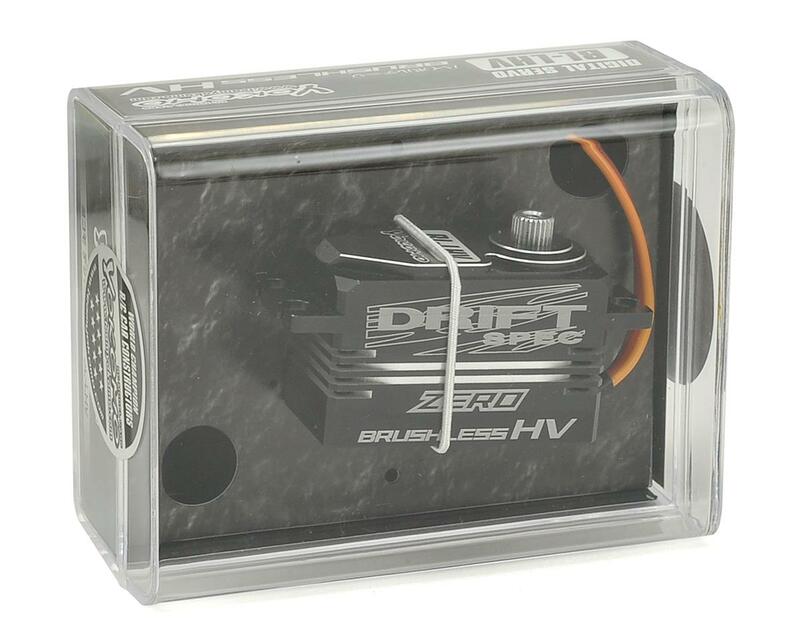 This is the Yokomo BL-LHD Zero "Drift" Low Profile Brushless High Voltage Servo. 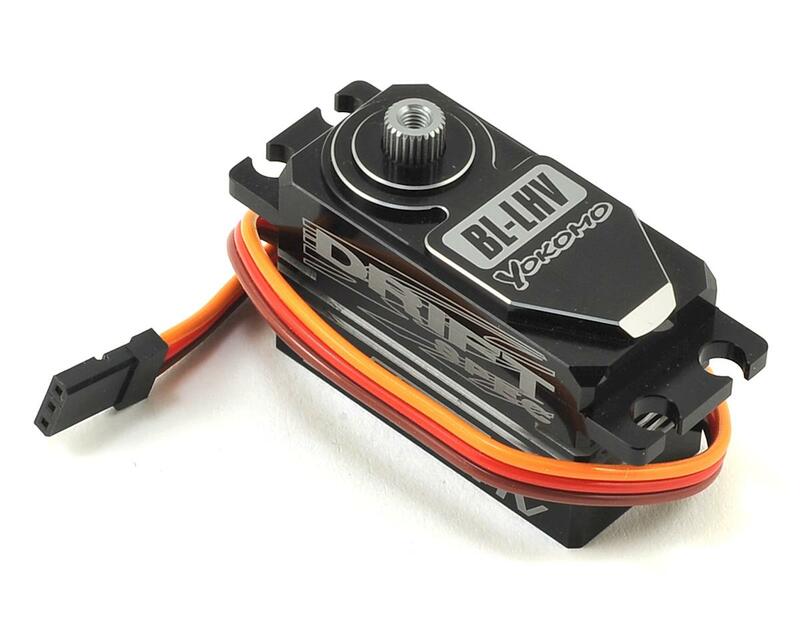 This high-end brushless servo demonstrates the best performance in various categories from on-road, to off-road, to drift and more. The drive motor, which is the essential part of steering servo, is made brushless, improving specs and durability at the same time. Then, the internal gears that transmit the drive, and the final gear, are all made of full Titanium, and even though it is super lightweight, the wear of the gear is also prevented, and the basic performance of the motor is held without exceeding it. The case that holds the gears inside is made with ultra-high precision full aluminum and the meshing precision of the gear is preeminent. Of course, the heat sink effect which is the feature of aluminum enhances heat dissipation. I have to say this one is hands down the best servo I have ever bought. Very quiet operation unlike a lot of the competition. Ultra smooth operation. Lightening fast speed. If there is a better servo out there I have not found it.